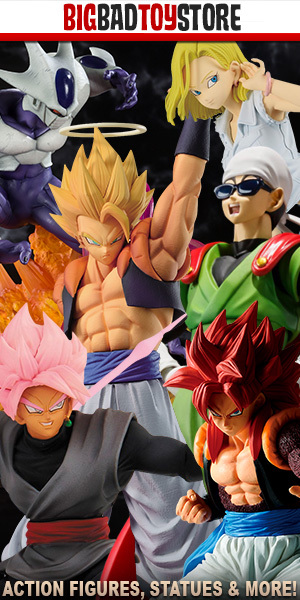 The Dragon Ball Tour is continuing its habit of showing a new Dragon Ball themed S.H. 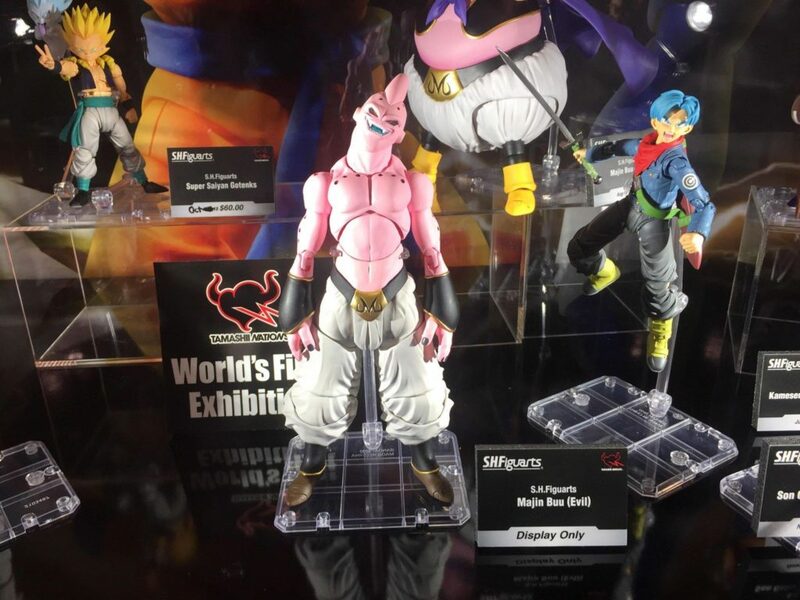 Figuarts prototype at every stop. 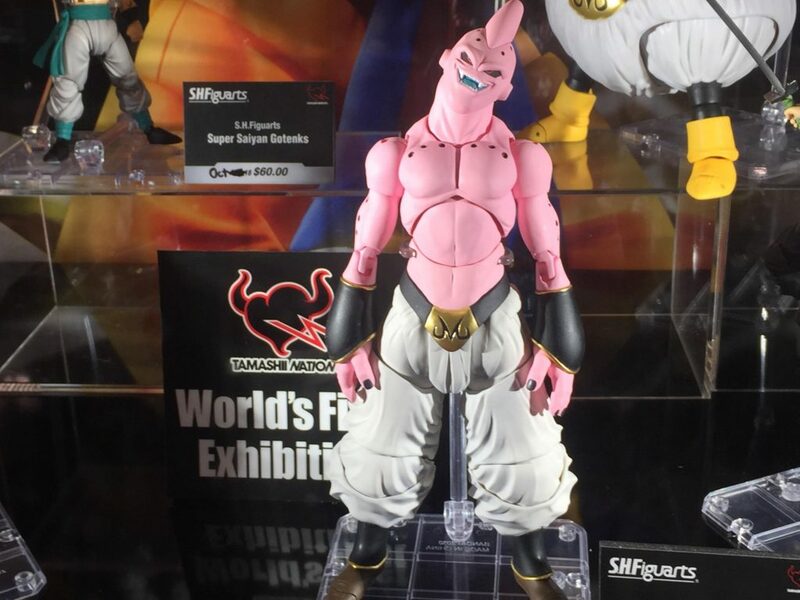 This saga continues with Fan Expo Canada, where Tamashii Nations has revealed it will debut a prototype of Majin Buu via their official Instagram account. Fan Expo Canada takes place, August 30th through September 2nd at the Toronto Convention Centre. So if you don’t have tickets, you may have missed your chances. 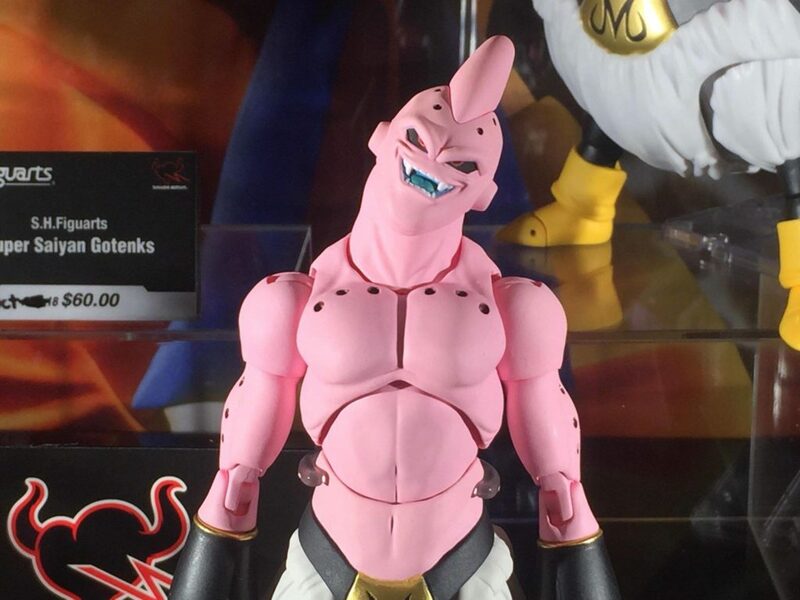 I’ve also uploaded a small slide show below of the last time we were treated to a prototype of Majin Buu. Let’s see how it compares to the new prototype..
i’m absolutely obsessed with this. when will pre-orders open? it’d be amazing if they gave him alternate torsos and heads for his different forms, but that’d probably jack the price up hugely. i’d still get it tho.